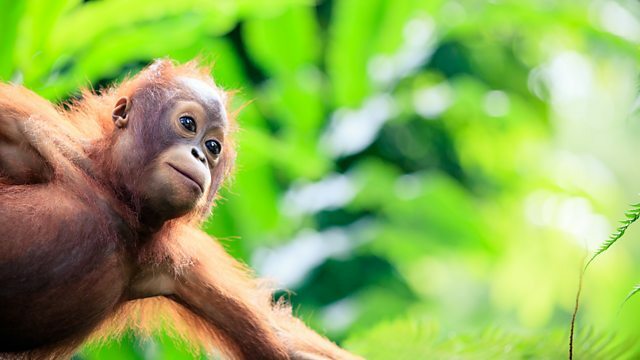 Orangutan females can pick their potential partners online. Yes it's true. Miles Jupp hosts the topical panel show based on the latest news stories.